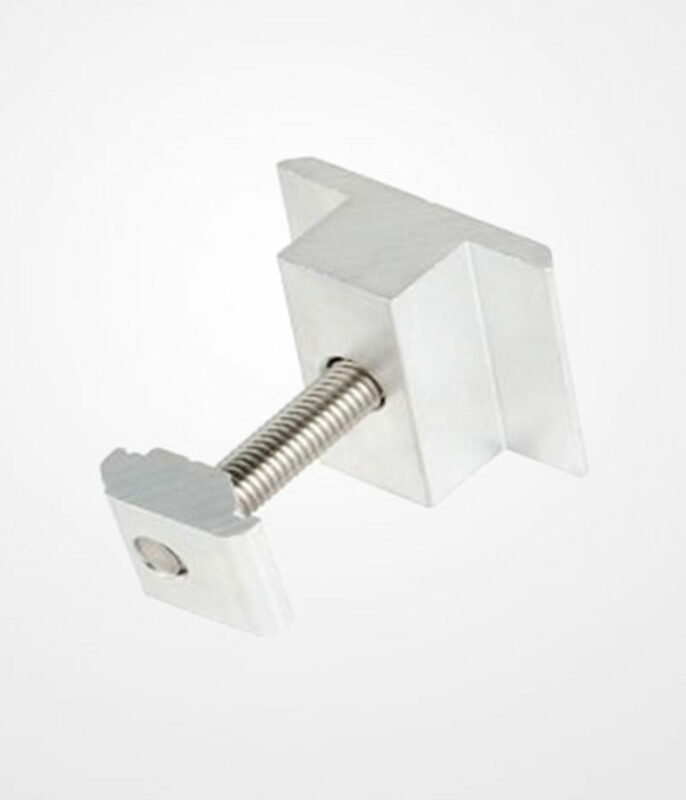 Made of extruded aluminum, our middle clamps – as are its included steel bot and nut – are made to ensure safe and reliable mounting of solar panels on any given surface. Depending on the number of your panels, you will need a different amount of these clamps. The general rule is to multiply the total number of solar panels in an array with 2, then subtract two from whatever the product it.